With firm commitment to quality, we bring forward for our clients a best in industry range of Grinding Machines. We have achieved paramount success in providing Supari Lachha Cutter in the market at present. It meets most capacity requirements and lend themselves to a wide degree of adjustments with fineness of the finished product, depending on a considerable extent to the particular material being handled. These result in a fine quality output which is the most basic ingredient in the food industry. 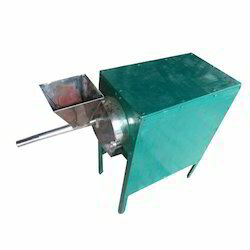 Leveraging on our sound manufacturing facility and skilled workforce, we have been capable to offer a high performing array of Herbs Grinders. Our professionals manufacture the range making use of excellent quality raw material and advanced technologies.Designed as per industry defined standards, these are offered at industry leading prices to clients. 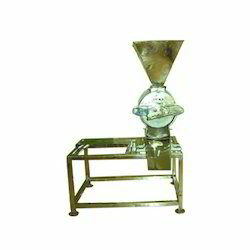 We are one of the recognized organizations engaged in manufacturing and supplying a multipurpose range of Pithi Machine. Precision engineered, these are ideal for offering excellent grinding ofeither wet or dry pithi, spices, salt, chilies, corn, meats and pulses. 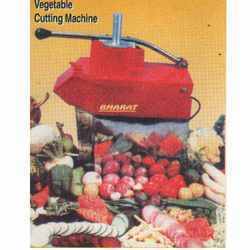 Capitalizing on the proficiency of our professionals, we have been able to provide aesthetically designed range of high performing Vegetable Cutting Machine. 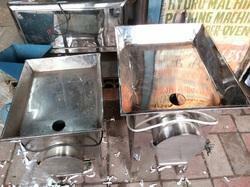 Made using non-corrosive material, these machines are ideal for the Indian food industries. Moreover, the range comes assembled with different plates to suit all cutting requirements, singularly as well as in combination guaranteeing hygiene and safety. With the efficient support of our pool of expert professionals, we have been bale to design and manufacture a wide range of Wet & Dry Grinders. Under the strict supervision of our professionals, these are manufactured using finest grade raw material and latest techniques. 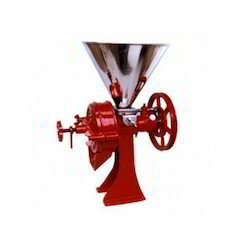 Designed in adherence with industry standards, these quality approved and heavy duty grinders are suitable for fine & bulk grinding of pithi, pulses (wet or dry), spices, salt, chillies, corns, wheat, sugar, chemicals and herbs. Looking for Grinding Machines ? 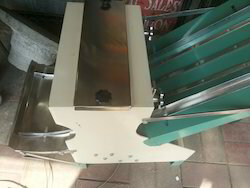 Steel Body Impact Pulverizer 12"